We all know the value curb appeal can add to your home, but what about the common area of your community? 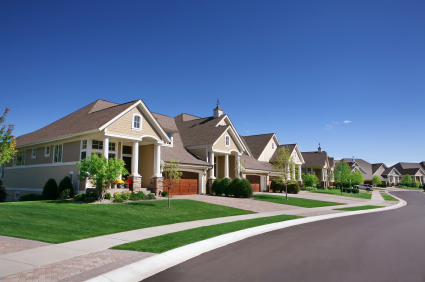 Curb appeal doesn’t just stop at the sidewalk… it extends throughout your entire community. Access Management Group works hard to maintain the “curb appeal” of your neighborhood. Curb appeal includes such details as landscaping, architectural symmetry, lighting design, and exterior paint colors. There are a number of ways Access Management can improve the curb appeal of your community’s curb appeal and, in turn, improve your home’s property value. Access Management Group’s maintenance program also provides you with a list of pre-approved service providers for your in-home maintenance needs. Access Management guarantees their Atlanta metro area vendors are licensed and insured, offer competitive pricing within industry standards, and have a proven track record of reliable, timely, and quality workmanship. Access Management also offers top-rated commercial companies not normally available to individual homeowners. Access Management Group has been working with homeowners associations and condo associations for more than 20 years in metro Atlanta. Over 200 homeowners trust Access Management Group to handle the day-to-day operations of their HOA or COA. Working closely with boards of directors and homeowners in each of the communities they manage, Access Management Group handles all of the “ins and outs” to successfully maintain their properties. They strive to make your community a better place to call home. The Atlanta property management company is dedicated to your best interests and offers “peace of mind” for your community. 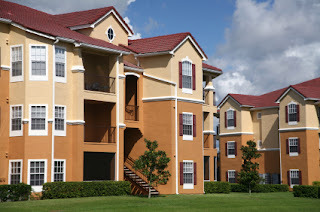 In addition to communicating with the board of directors, homeowners, and vendors servicing the association, Access Management Group also coordinates maintenance issues and projects in the common area of the property. Friday, September 23rd is the first day of fall. Chilly nights and brisk mornings are already upon us and we all know what that means… winter is just around the corner. It’s not too early to start checking your home’s heating unit to make sure it’s in proper running order before that first layer of frost sneaks up on us. Frozen and burst water pipes, cracked spigots, and broken furnaces are just a few examples of the havoc the cold can wreak. Cold-weather damage can be pricey. Repairs can range from a few hundred to a few thousand dollars, but you can help prevent these costly repairs by getting a routine service inspection or tune-up before the temperatures drop below freezing. 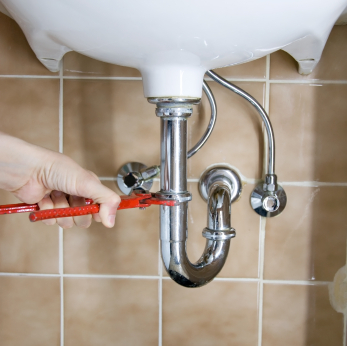 Access Management Group’s in-home maintenance repair program provides you with a list of pre-approved service providers for your in-home maintenance needs. Access Management guarantees their Atlanta metro area vendors are licensed and insured, offer competitive pricing within industry standards, and have a proven track record of reliable, timely, and quality workmanship. Access Management also offers top-rated commercial companies not normally available to individual homeowners. Join the thousands of homeowners who live in HOA’s or COA’s that are supported by Access Management and take advantage of its pre-approved vendor program. You’ll rest easy knowing the service providers you choose for your home repairs have a proven track record of quality work at reasonable prices. Property management companies can be a huge asset to your homeowners association. Access Management Group, one of Atlanta’s most trusted property management firms has over 30 years of experience in the industry. Access Management Group brings its know-how and experience to your community, giving you the peace of mind that comes with knowing your HOA is in good hands. Over the past 30 years, Access Management Group has grown to become the standard of excellence in the industry. Access Management Group combines a proficient payment collection system with an advanced emergency notification procedure, reliable relationships with professional maintenance vendors and a unsurpassed knowledge of bylaws and regulations. As one of the leading property management firms in Atlanta, Access Management Group proudly manages more than 200 homeowners and condominium associations. The company’s years of experience, combined with a reputation for quality service and proven reliability can not be surpassed. And as with all of the HOAs and COAs, the company manages, Access Management Group’s property managers will strive to enhance and manage these communities as if they live in the community themselves… after all, there’s no place like home! Labor Day is Monday, September 5, and many hardworking Americans will spend this last holiday before the end of the summer celebrating with friends and family. Don’t let home-maintenance issues ruin your Labor Day bash. 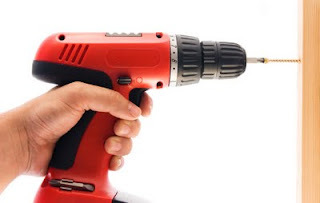 Access Management Group’s in-home maintenance repair program provides you with a list of pre-approved service providers for your in-home maintenance needs so you can take care of those repairs you’ve been promising to fix in plenty of time before your guests arrive. Access Management guarantees their Atlanta metro area vendors are licensed and insured, offer competitive pricing within industry standards, and have a proven track record of reliable, timely, and quality workmanship. From handyman services to painting, plumbing, janitorial and pressure washing services, Access Management Group provides its HOA’s and COA’s with pre-approved vendors and affordable pricing.